CBSE Class 10 English Paper left many students confused on 12th March as Question No. 1.3 had wrong paragraph numbers mentioned in the paper. However, the COE has put an end to the speculations of 2 marks in lieu of the typo error in the passage. Choudhury stated that number of marks would be decided once the marking scheme for the Class 10th English Paper is released. The Class 10 English Board Exam was conducted on 12th March 2018 across the country and students as well as teachers had criticized the Board for such an error. 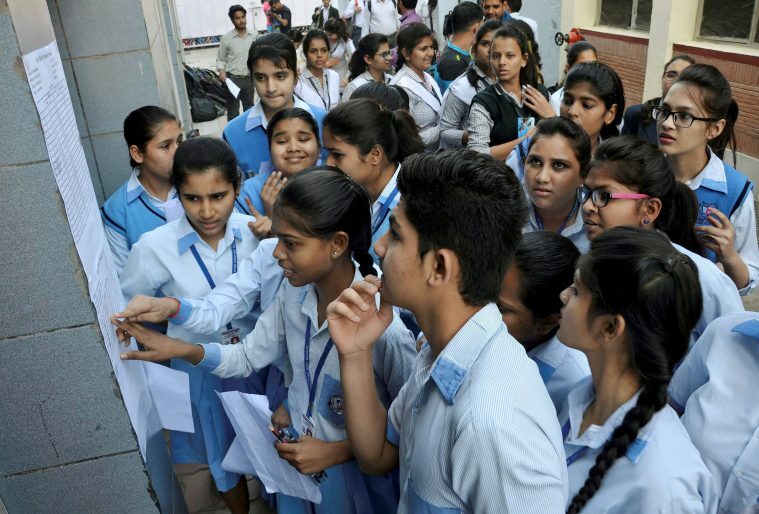 The CBSE Board officials had given reassurance to press that they will take up this matter internally before finalizing the Marking scheme for the Class 10 English paper. This has been brought to the notice of board. It will be ensured that no student is put to any disadvantage,” a board official had told the same day. “The board will take care of the matter before the finalization of marking scheme which is to be prepared for evaluation of this paper, state the CBSE official.